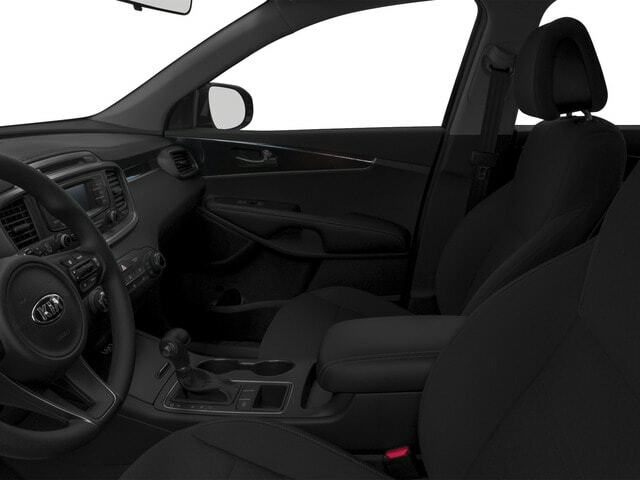 Are you looking around for a new Kia for sale in oconomowoc WI? Then try taking a look at our new Kia SUVs for sale, like this fantastic new 2016 Sorento EX for sale with Ewald Kia of Oconomowoc! This Kia for sale is one of the best, especially when you take a look at its impressive 2.0L DOHC GDI Turbo I4 engine that gains up to a zippy 240 horse power at 6000 rpm, with 260 foot-pounds of torque at 1450 rpm! 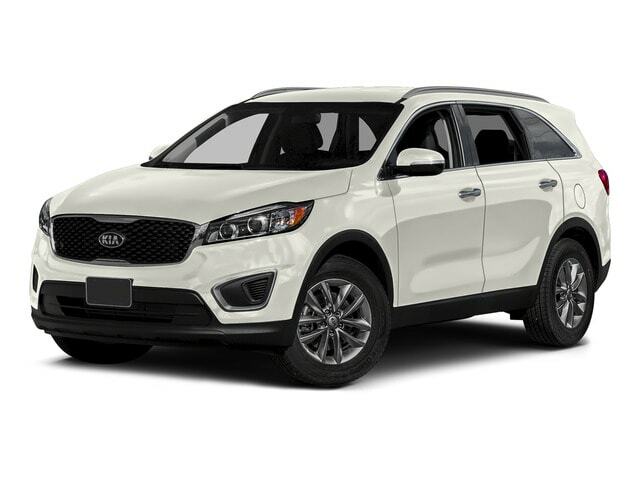 When also combined with its 6-Speed Automatic with Sportmatic Shifting, and its Automatic Full-Time All-Wheel Drive, this new Kia for sale is powerful enough to tow along anything you want to take with you on those fun road trips! This Kia for sale has so much more to offer, so come and take a look at it today! This new Kia for sale in Oconomowoc WI features a wide array of awesome and popular available installed options, such as its cushy and luxurious Heated Leather Seats that will have you sinking, literally, into warm comfort, made especially more enjoyable during those long winter months, or its Auxiliary Audio Input	that will let you be able to play your own music that you have downloaded to your phone or mp3 player without having to wait through those annoying radio advertisements. Or even its Back-Up Camera that will make reversing out of those busy streets, and parallel parking and absolute breeze! Come on into Ewald Kia, located at 36883 E Wisconsin Ave Oconomowoc, WI 53066, today to come and look at this awesome new Kia for yourself! And while you are here, take a look at our inventory of other new Kia SUVs for sale!